This beautifully designed hanging fruit basket is made from high quality chromed wires. 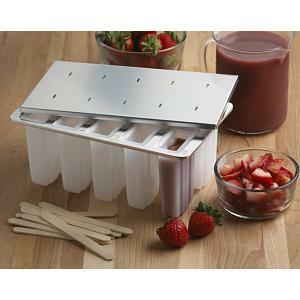 With the 3-tier hanging fruit basket you are able to keep your favorite fruits at hand for a quick snack. 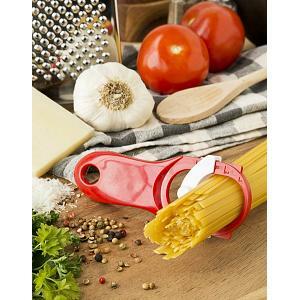 This fruit basket is not only a very convenient way to keep fruits, it is also extremely attractive. 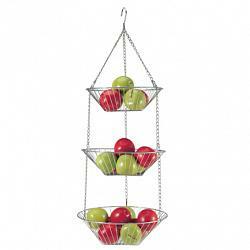 Simply hang the basket into your kitchen or living room, fill it with apples, oranges, bananas, etc. The hanging fruit basket has a size of 31 inches / 79 cm when hanging.